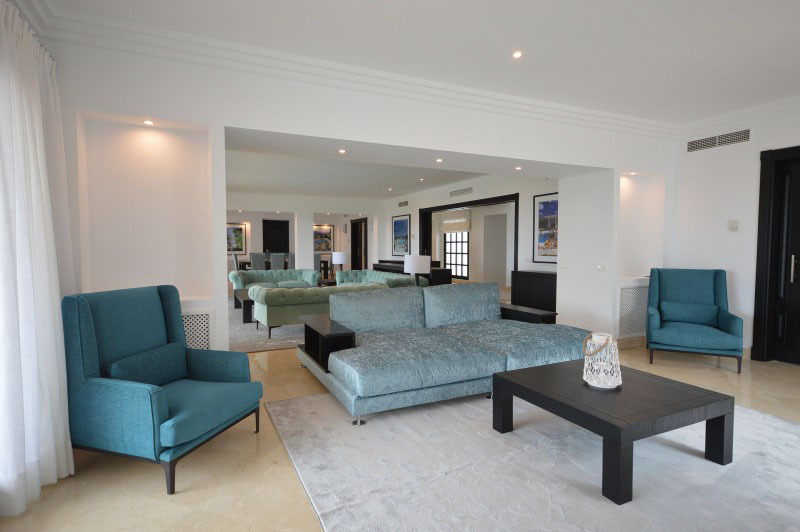 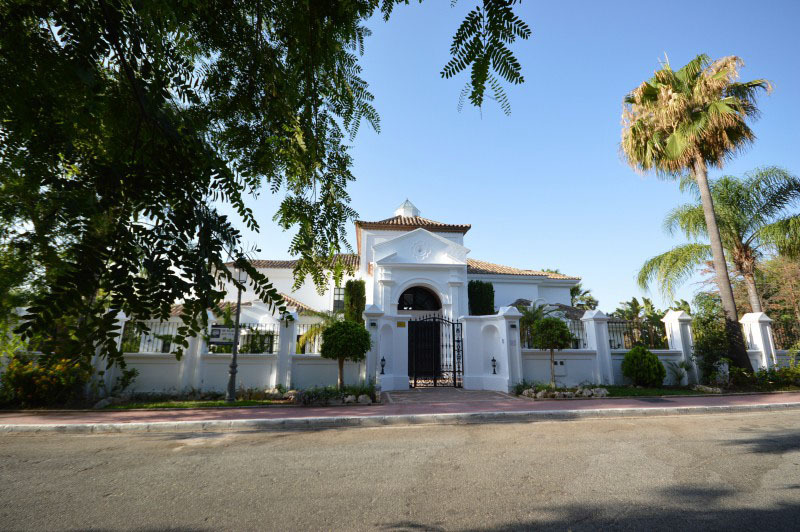 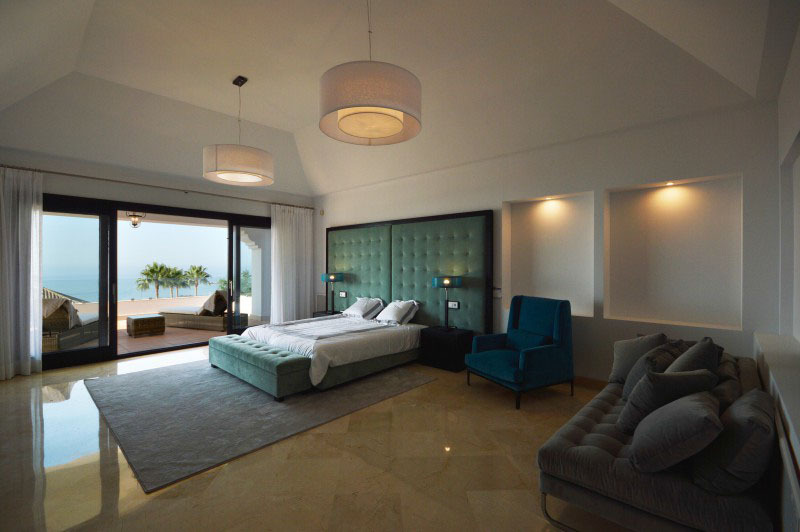 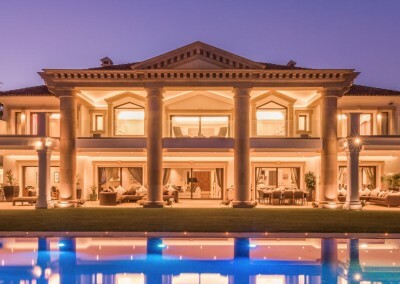 This impressive villa located in the exclusive and secure Sierra Blanca, estate features a grand entrance, impressive rooms, seven bedrooms, lounge which leads to the covered terrace with wonderful panoramic views to the sea. 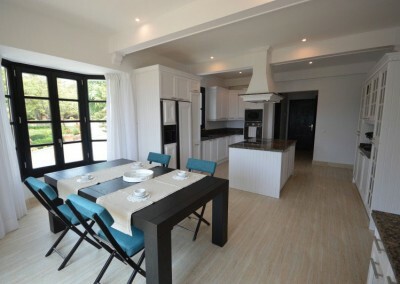 Dining area and a breakfast room connected to the kitchen. 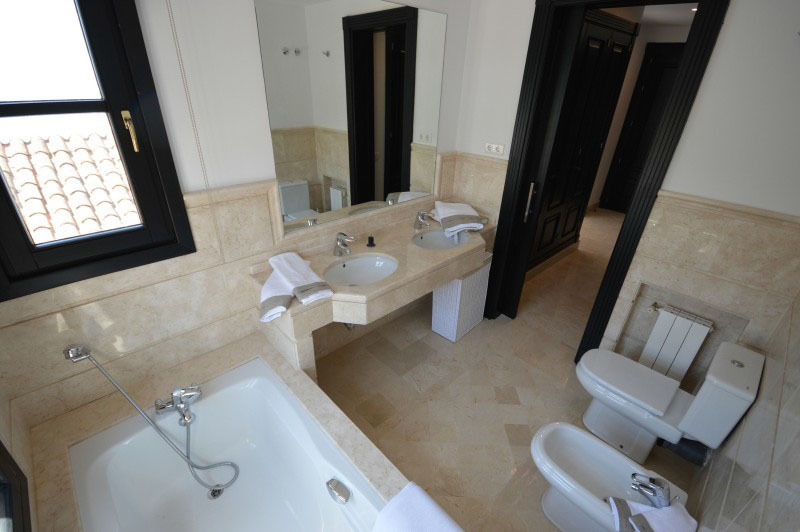 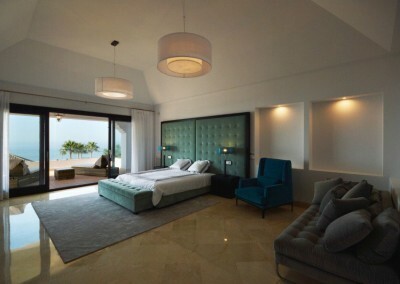 A private elevator that leads to the upper floor, which houses the main master bedroom suite,with a large terrace with splendid views and two more bedrooms. 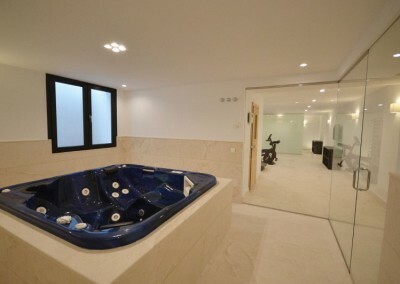 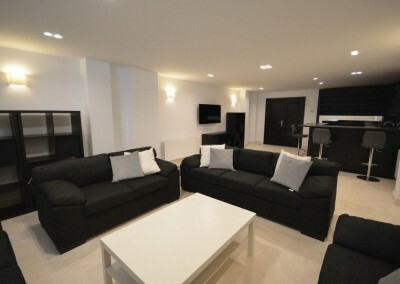 The basement consists of a cinema room, winery, bar and service area, technical room and a garage for 6 cars. 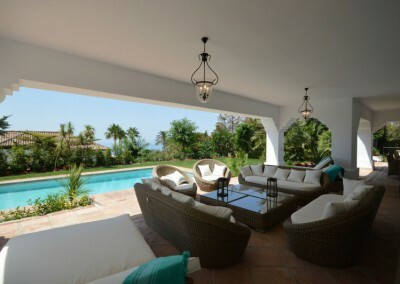 An infinity pool is located in the middle of the garden, again enjoying beautiful views. 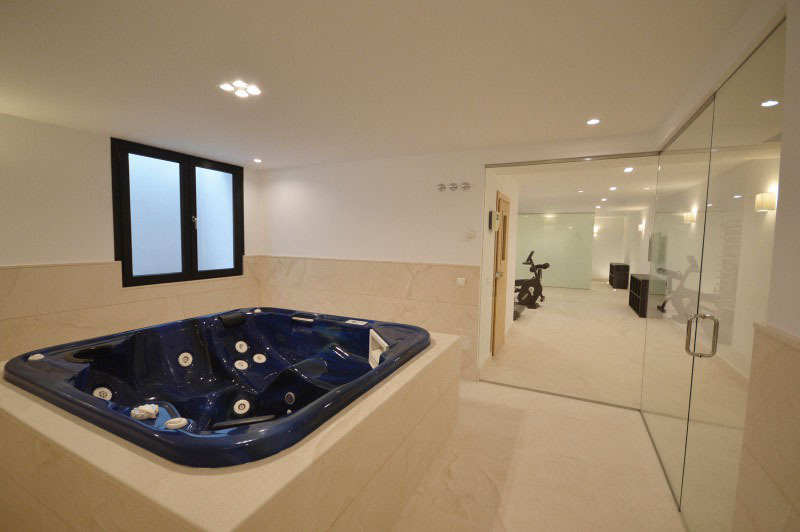 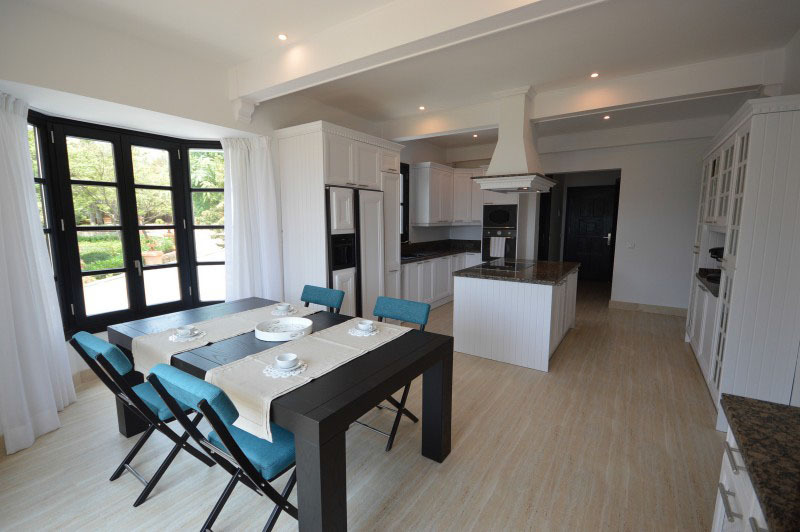 The property features heated floor on the top two floors. 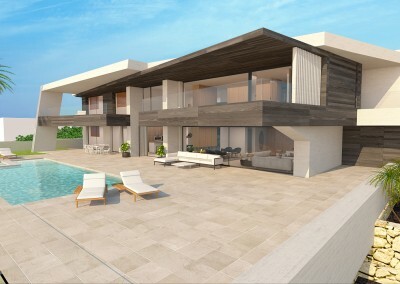 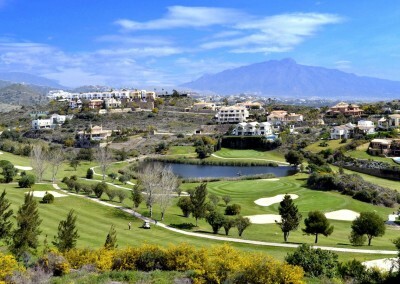 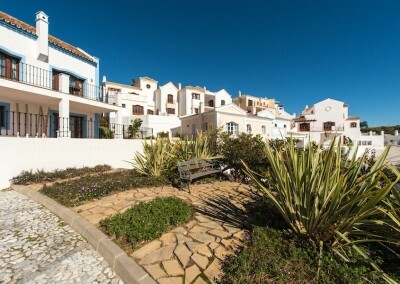 Sierra Blanca is a prestigious address located just north of Marbella. 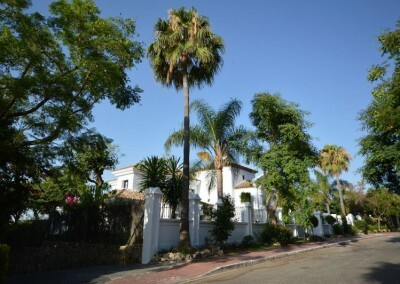 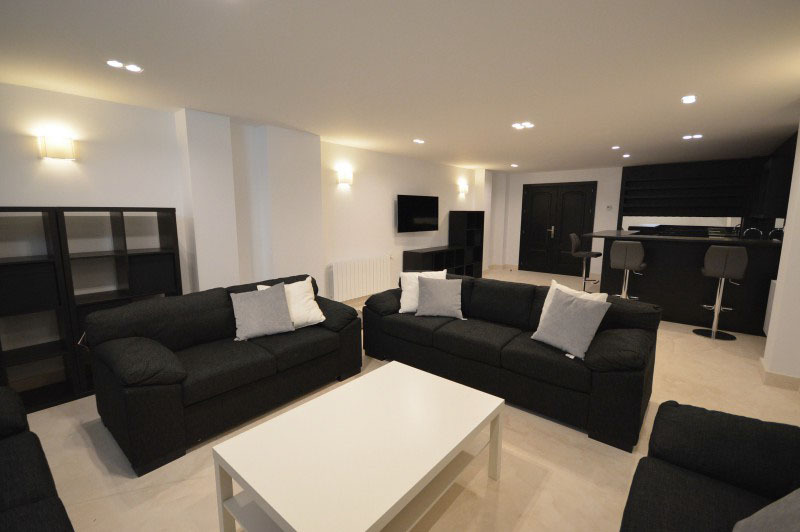 Its is fully secured with manned patrols and offers its residence luxury living just minutes from Marbella centre. 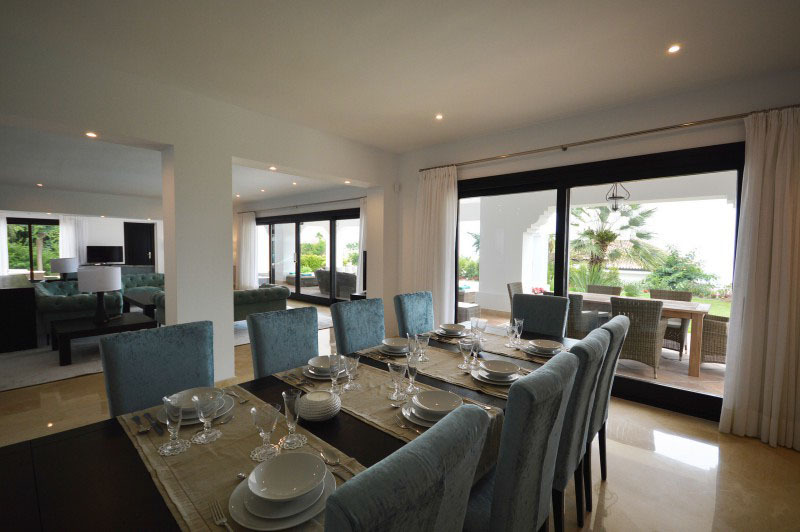 Situated at the foot of the La Concha mountain range, offering spectacular views from the north and south of the properties terraces.